Home News 10 things we know about Joaquin Phoenix Joker……. So with the new trailer for Joaquin Phoenix Joker upon us we have a glimpse of what to expect and its looks good….very good. Here’s what we know so far. Phillips has gone on to describe the film as a, ‘tragedy’. Thos who have sen a rough cut of the film compare it to to Martin Scorsese’s “Taxi Driver,” Lynne Ramsey’s “You Were Never Really Here” and Nicole Kassell’s “The Woodsman”m which starred Kevin Bacon as a child molester returning to his hometown after 12 years in prison in an attempt to start a new life. The film shot for three months and finished shooting on 19th December 2018. Robert De Niro is rumoured to be playing a ‘shock jock’. 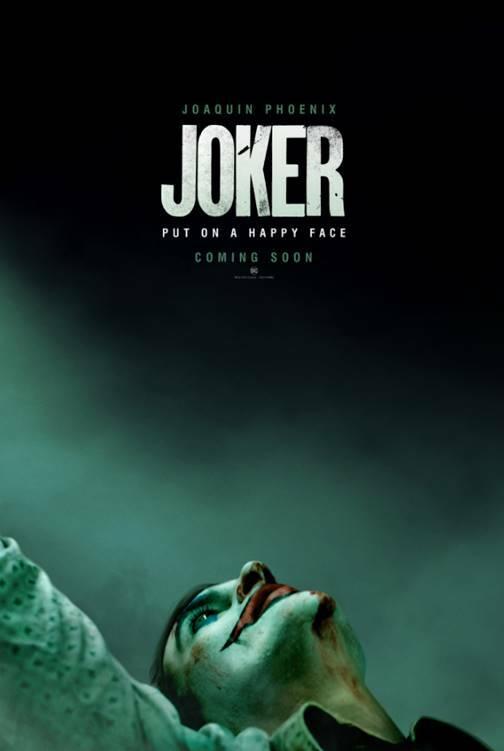 The film was re-written throughout production, even on the same day as some scenes, due to the physical changes Joaquin Phoenix Joker did for the role which prevented reshoots at a later date. These physical changes included large amount of weight loss for Joaquin Phoenix Joker as glimpsed in the trailer. 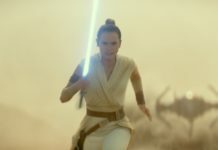 It’s a standalone film and is not thought to feature any other superheroes or villains. 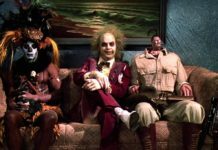 There’s thought to be a scene where Bruce Wayne’s father gets a beating from Joaquin Phoenix Joker and others too dressed as clowns. Frankly we can’t wait to see this film although it does open against The Angry Birds Movie 2………There will be blood! Joaquin Phoenix Joker will open on October 4th in the UK and US. 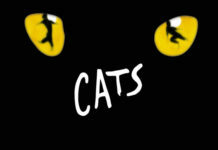 Previous articleWhat will Andrew Lloyd Webber’s Cats film actually look like? Is the casting of the new Magnificent 7 just political correctness……. ?